Fall is around the corner and you're just in time to catch the Bay in all its summer glory. Cool mornings await you with beautiful views and freshly fallen leaves. Shake off your end-of-summer blues and take in the majesty of your surroundings. 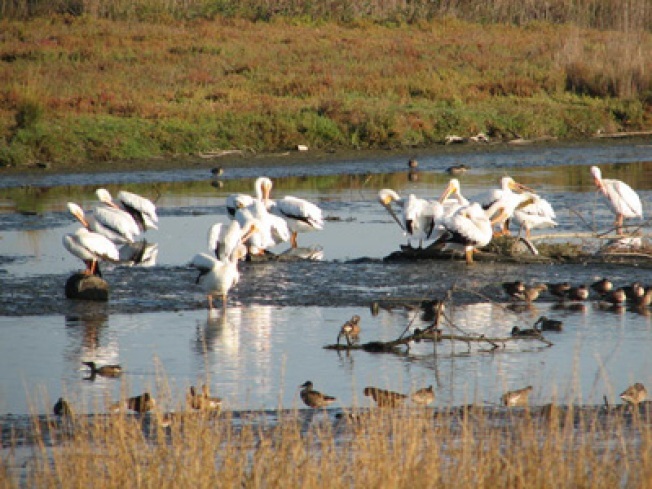 You can make a difference for the Bay by helping to remove trash and invasive plants. If you need more information about this event, please contact Natalie LaKeidan at 510-463-6809.